The TV in the lounge room has Sky channels with all the main sport events. MayolaRetroGame – the gaming station with original games from the 70s and 80s. Free play with Space Invaders, Pac-Man and many more. Bar with sea view, reading and TV lounge. The rooms are provided with safe, TV and hairdryer. Several are equipped with air conditioning. There’s a free WiFi connection and an Internet Point for our guests. During summertime, the swimming-poolis free for our guests. Sunbeds are a paying service while sun-chairs are included in the room’s price. The swimming-pool has two massage jets. The restaurant offers both typical Ligurian receipts and international courses, with an antipasti and salad buffet. You can discover Chef Dante’s recipes here! At breakfast, you will find a rich buffet of sweet and salty food. 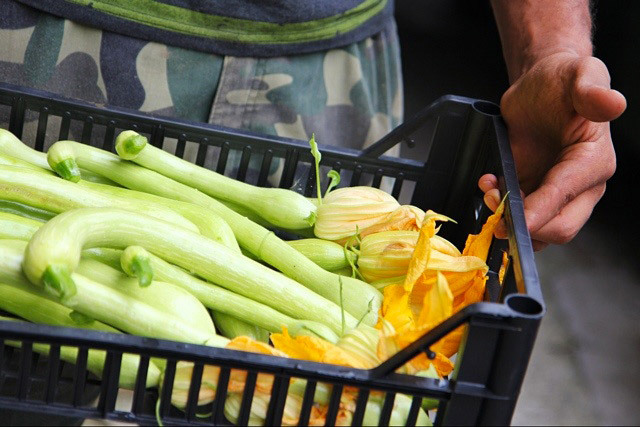 Our organic farm Tèra de Prie offers some great vegetables during the right seasons. You’ll find lovely tomatoes and much more in the menu from time to time. Your pets are welcome, with some restrictions in public areas, such as restaurant, hall, breakfast room. 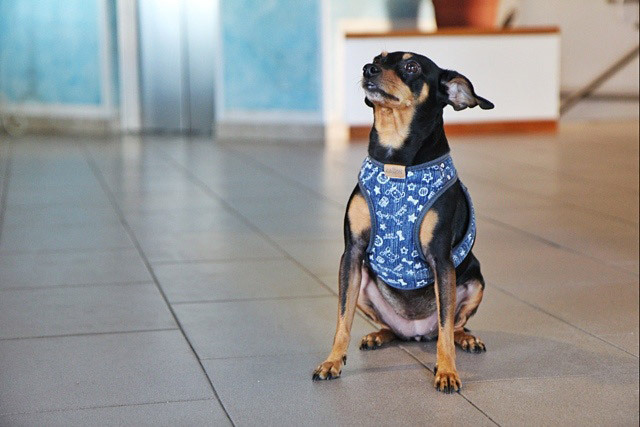 The access to the beach and swimming pool on the beach isn’t permitted by local laws but we offer you a dedicated area near the pool, where you can stay with your dog by the sea. There’s also a public area on the promenade where your dog can take a bath in the sea. When you book, let us know that you’ve got a dog with you and we will put a mat in the room. If needed, we can also provide cans of food (paying service). The nearest veterinary is less than 200 meters. We pay special attention to your children, doing our best to let you enjoy your stay with the whole family. We have various dedicated services. We are also less than 50 meters from a nice public playground! Board games, a small library with books in various languages, all registered at BookCrossing. We are always ready to new trades! The Gulf of Diano Marina, with its beautiful trails and panoramas, is the perfect destination for mountain biking lovers. We’re even at 10km from the 20km long bike lane by the sea! 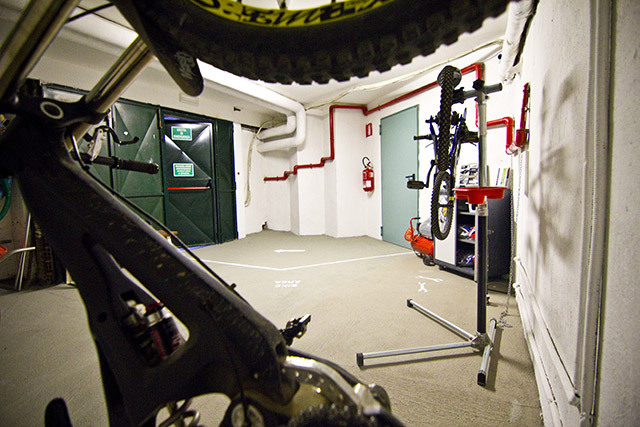 The hotel has a depot for your bike, equipped with external access under video surveillance, basic tools, stand for the small maintenance, GPS. 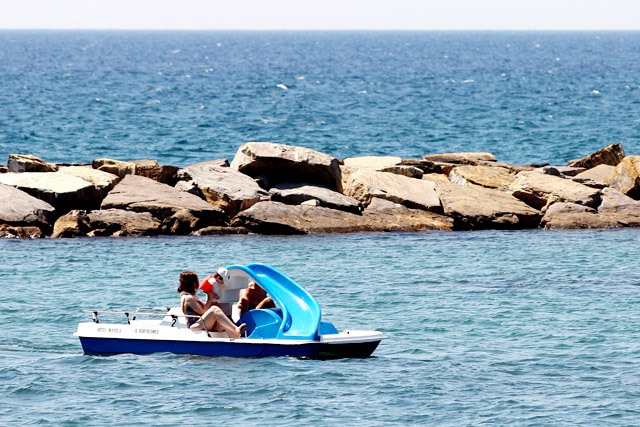 To easily reach the center of Diano Marina, the medieval village of Cervo, or to take a relaxing ride, the hotel has city bikes (paying service). At the hotel reception you will find qualified staff, led by Tiziana, which will inform you about tips to make your stay in Liguria unique. We have plenty of brochures and information material about the events and the territory!